With the skyline of Amsterdam in the background, you'll find yourself in the middle of polder nature. Some Dutch influences, but mostly it is a brilliant French menu. 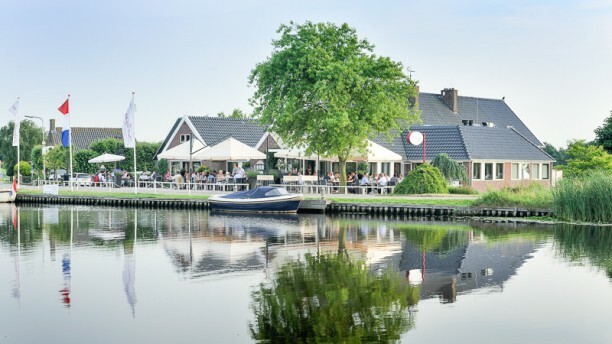 The family Leurs runs a bar, polder room, restaurant and brasserie that are connected by glass doors. Warm and classic is the ambiance because of dark wood and white napkins. Tip: give a gift card!